I’ve had several people ask to understand more about Get-View. I will be doing several blog posts on this topic to hopefully help educate on what Get-View is and why it’s useful. ***Note: Get-view is a more advanced feature of PowerCLI. 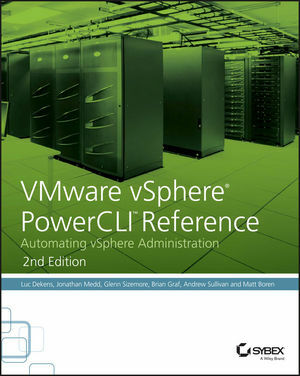 Administrators are able to fully utilize the benefits of PowerCLI without needing to learn Get-View. 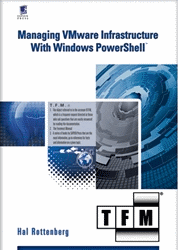 However, Get-view opens the door for even more flexibility and power in controlling your virtual environment. This entry was posted in Advanced, Learning, Reporting and tagged Extension Data, Get View, PowerCLI on February 6, 2015 by Brian Graf.